Synergy is different from many solar companies in several main areas. Synergy owners Mike and Jeff are actively involved with each customer from the initial sales consultation, through the installation and post installation phases. 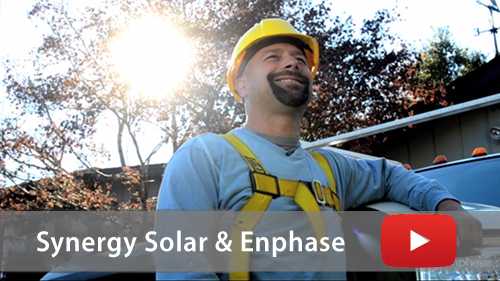 At Synergy, we have defined a new model in solar installation in Sonoma County. We install local, buy local, support local and power local. We only sell and install systems in Sonoma County.